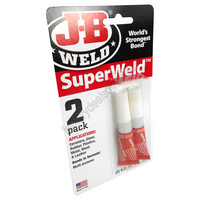 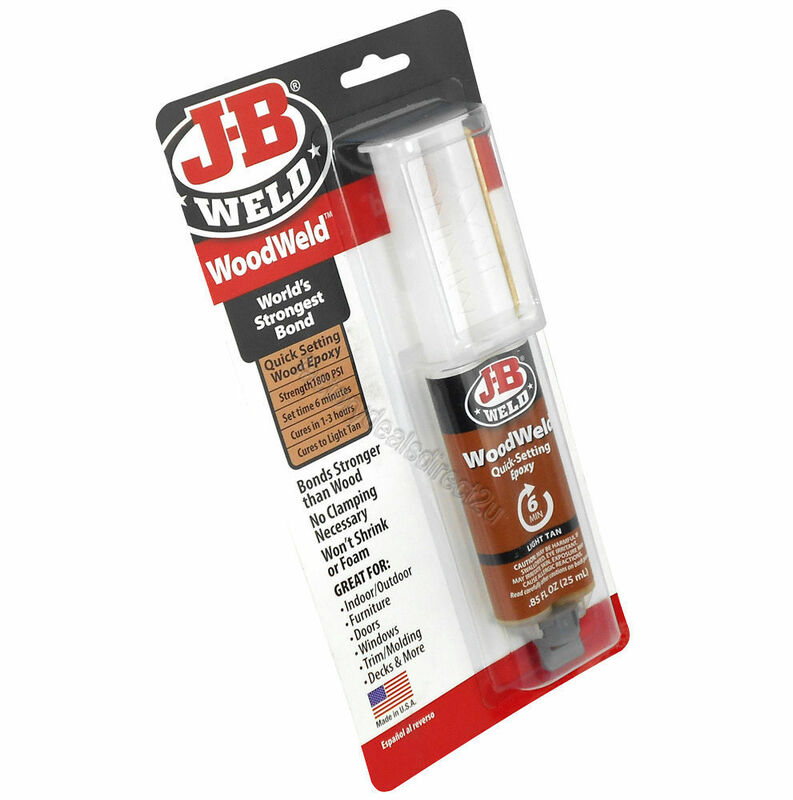 J-B WoodWeld is a specially formulated two part epoxy system formulated for wood bonding and repairs. 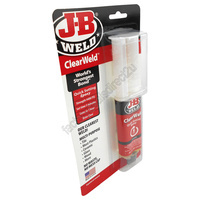 When fully cured it can be shaped tapped, tipped, filed, sanded and drilled. 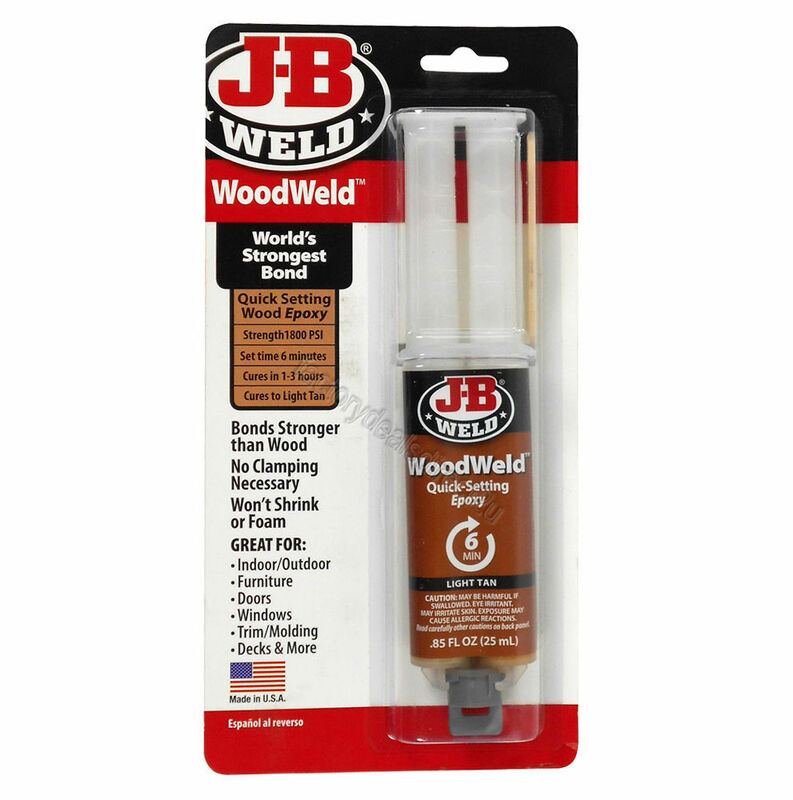 It provides a lasting permanent bond that is stronger than the wood its self. 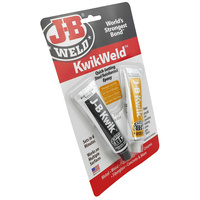 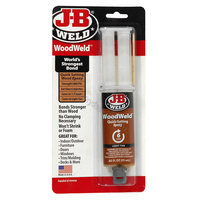 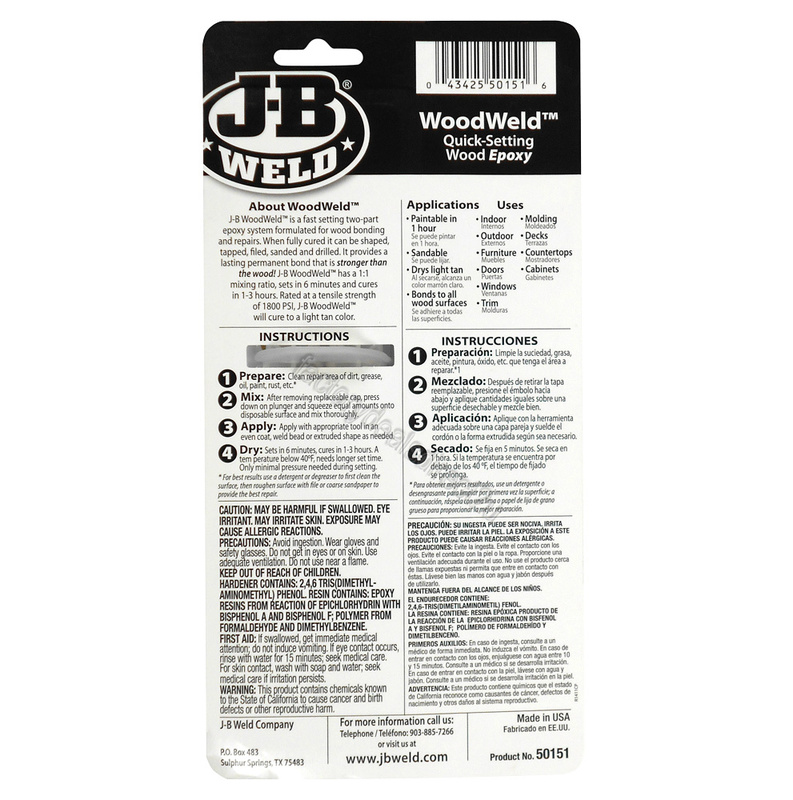 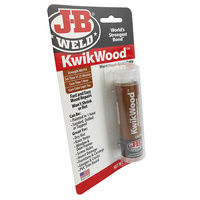 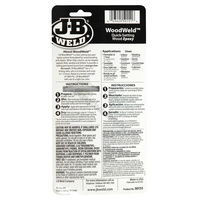 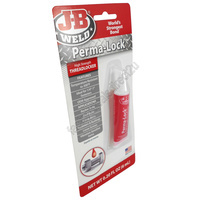 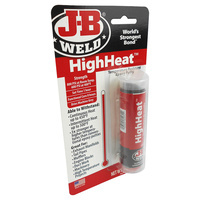 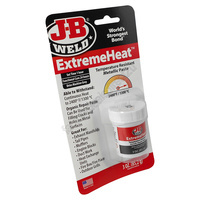 J-B WoodWeld has a 1:1 mixing ratio sets in 6 minutes at room temperature and is fully cured in 1-3 hours. 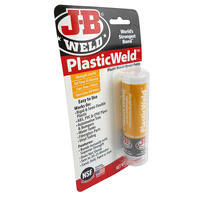 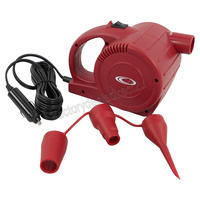 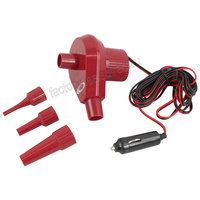 It cures light tan colour, and has a tensile strength of 1800 PSI.